TravelComments.com Official Blog: Swaziland: King Mswati III has officially renamed the country! Swaziland: King Mswati III has officially renamed the country! Swaziland's King Mswati III announced at the 50th anniversary celebrations of the country's independence (and his 50th birthday) the official renaming of Swaziland (Kingdom of Swaziland). 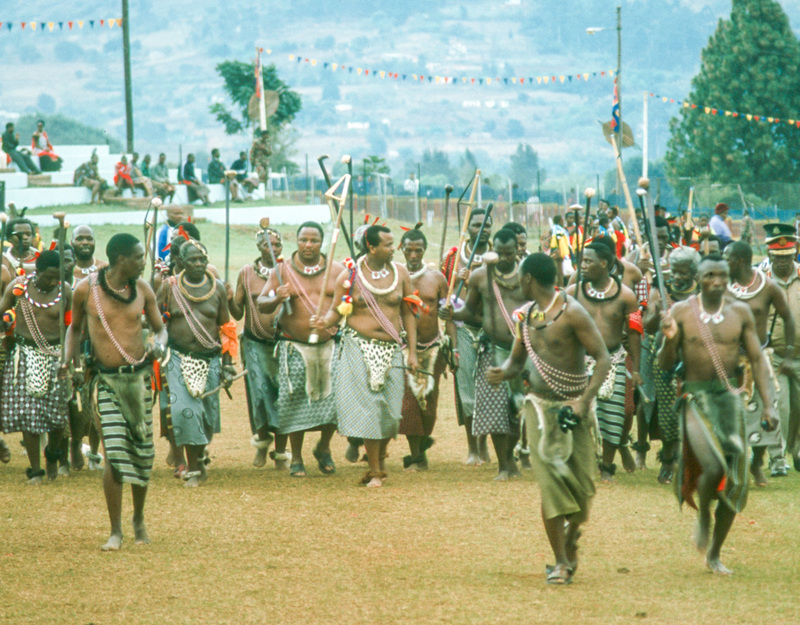 The new official name of Africa's last remaining absolute monarchy is from today "Kingdom of eSwatini" ("place of the Swazi" in siSwati, the Swazi language). Well... we'll keep you posted!